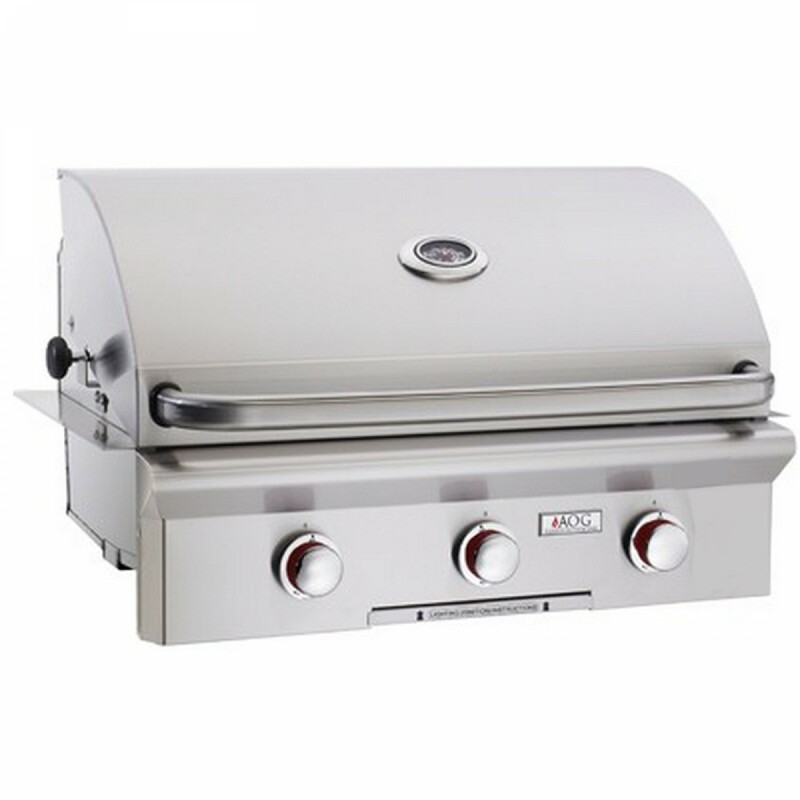 American OutDoor Grill 30NBT-00SP NG Built-in Grill is the new T series grills feature a push-to-light piezo ignition system that eliminates the need for electricity or batteries. This results in a self sufficient grill with a clean looking front panel. Cooking Area: 540 sq. in.